Learn more about Jean Tong’s Hungry Ghosts before the world premiere season! 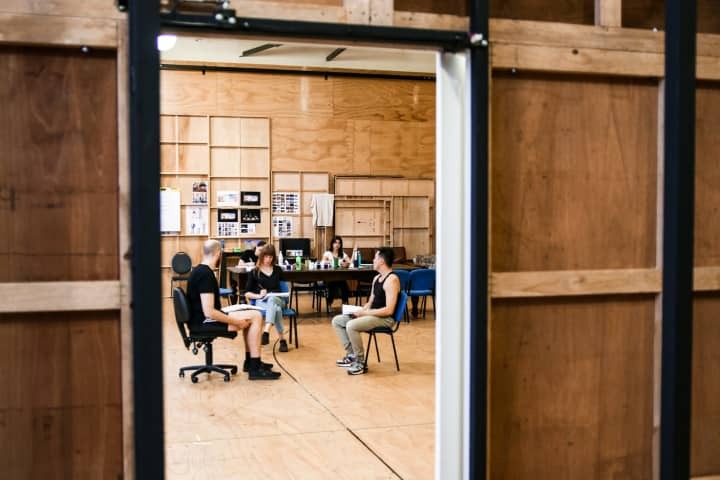 You can also download a copy of the Hungry Ghosts programme before you head to the theatre, and a range of other information about the show – ranging from interviews to videos – can be found throughout the season here at mtc.com.au/backstage. Hungry Ghosts plays at Southbank Theatre, The Lawler from 3 May, before commencing a regional tour. Actor Izabella Yena is back at MTC HQ, where she completed work experience six years ago. 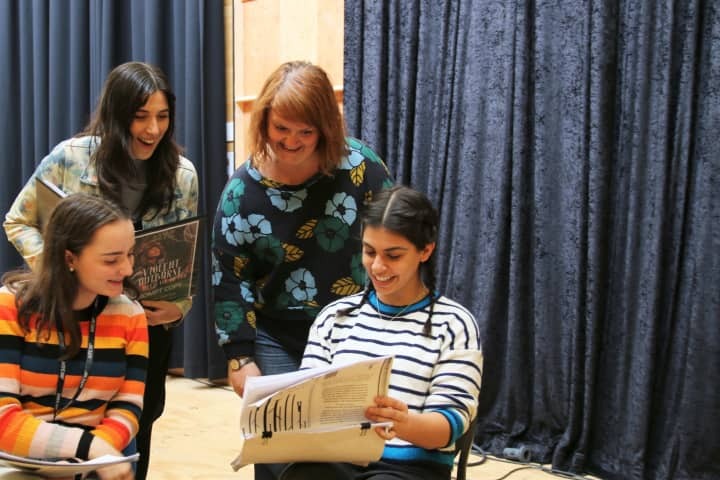 Step inside the rehearsal room to see the cast and creative team bring Finegan Kruckemeyer's comedy to life. 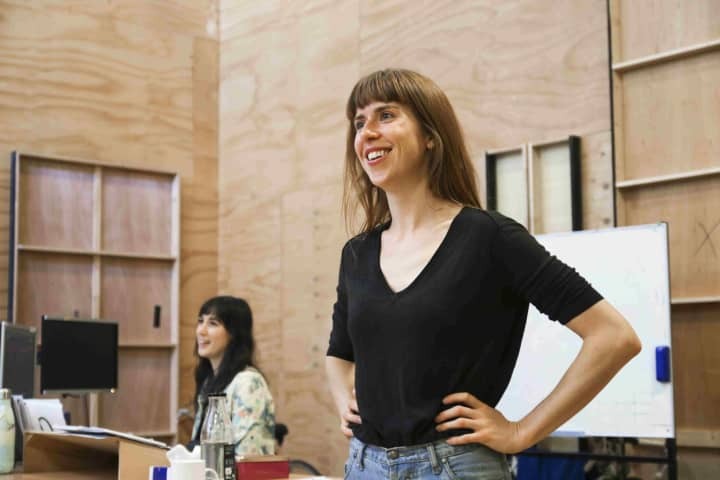 Director Prue Clark revisits her teenage years for her MTC directorial debut. 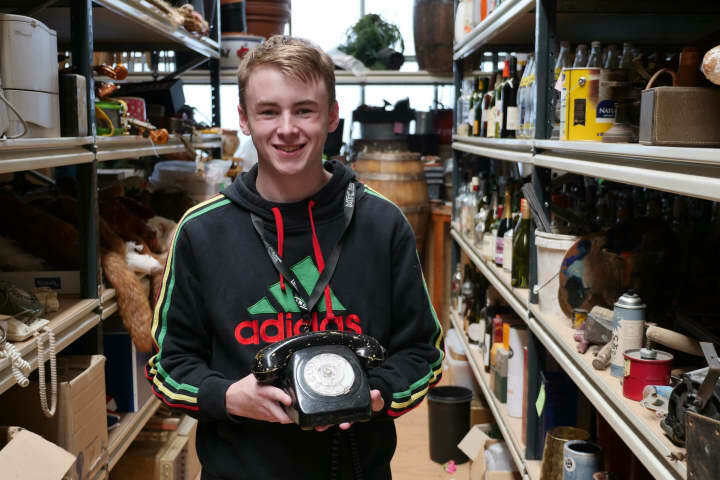 Year 11 student Blake Pavey reflects on his work experience week in the rehearsal room for A View from the Bridge. Jaimee Doyle reflects on her year as an MTC Ambassador.